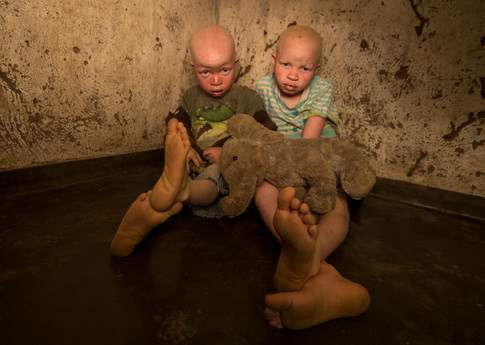 Amnesty International has been particularly active in exposing the atrocities taking place in Malawi whereby people with albinism are attacked, mutilated and/or killed by ruthless criminals. Much has already been said about the reasons for these attacks – see previous publications – so I won’t repeat this. Moreover, you can read about it in this 2016 publication of Amnesty International reproduced below. Amnesty International’s cry for justice and to stop the killings of albinos in Malawi was accompanied by a number of examples. THE BLOODIEST MONTH WAS APRIL 2016 WHEN FOUR PEOPLE WITH ALBINISM, INCLUDING A 2-YEAR-OLD BABY, WERE MURDERED. 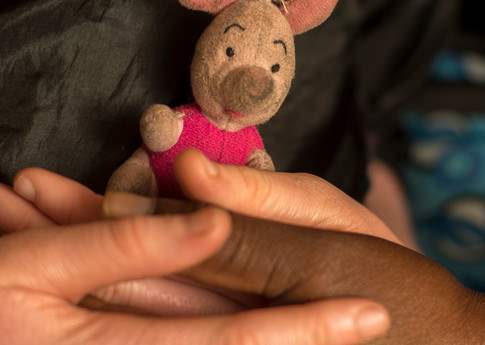 There has been a surge in killings of people with albinism in Malawi. 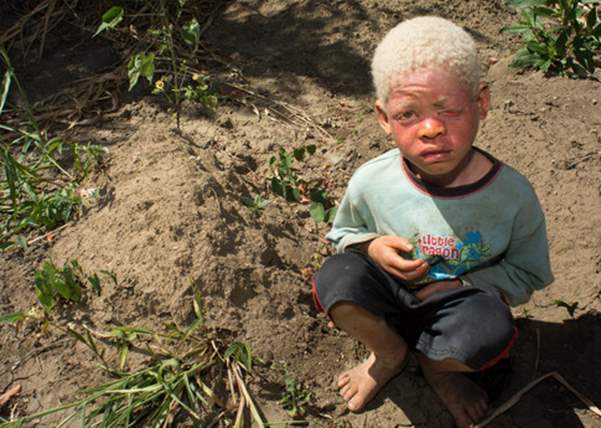 In the southern African country, it is estimated that between 7000-10000 people live with albinism, a rare genetic condition present from birth that results in a lack of pigmentation in the skin, eyes and hair. Attacks increased sharply last year. At least 18 people have been killed for albinism in Malawi since November 2014; five others have disappeared without a trace in that time. 45 incidents were reported last year alone – of murders and attempted murders, abductions and attempted abductions – although the real figure could be much higher, due to the fact that secretive rituals in rural areas are rarely reported. 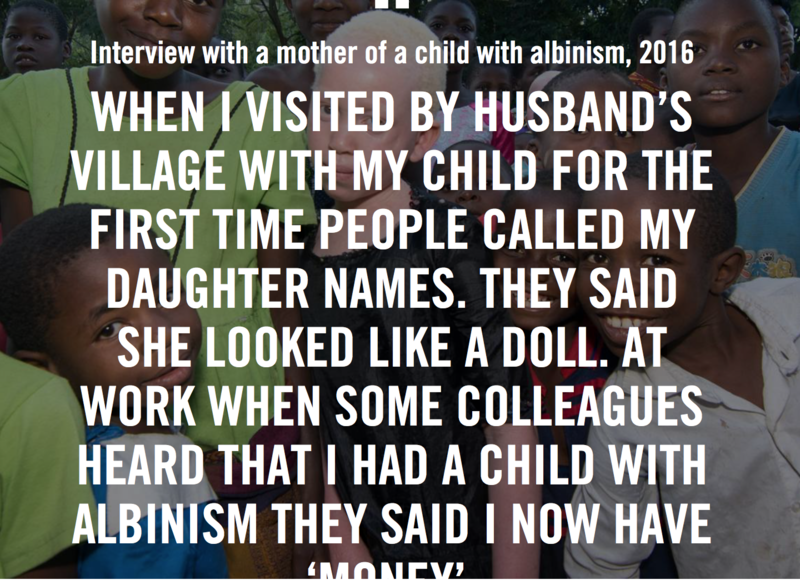 There is also no systematic documentation of crimes against people with albinism in Malawi. The safe spaces so many of us take for granted – homes and schools – are no sanctuaries. Family members are often involved in the murders and abductions. With the number of attacks on the increase, children are kept away from schools because the journeys there and back are treacherous. Even after death, their bodies are subjected to grave robberies. Their bones are stolen and sold for use in witchcraft. 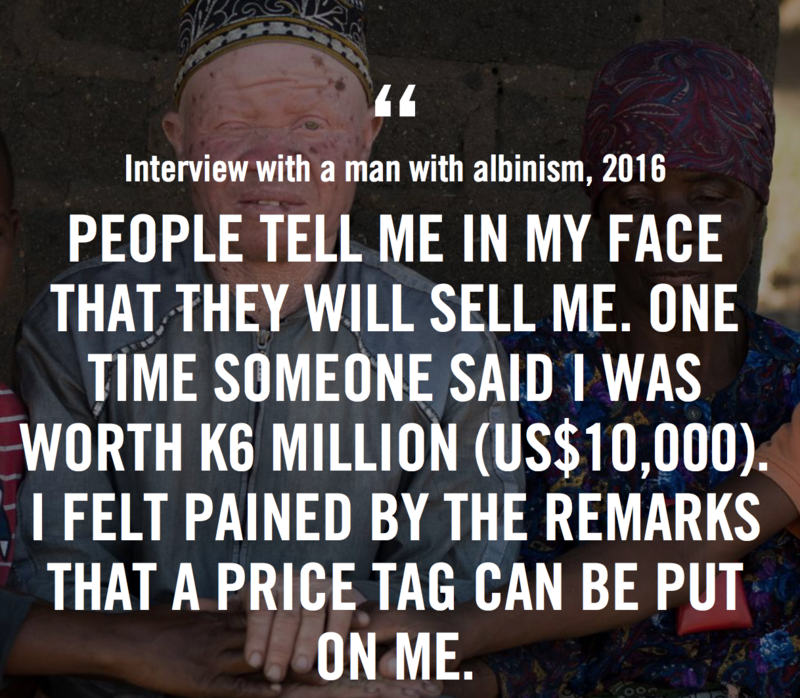 There are other challenges faced by people with albinism in Malawi. People with albinism in rural communities (and their families/carers) are seldom given adequate information on the condition, and how to prevent dangerous sun damage. Because of a lack of melanin, people with albinism are sensitive to sunlight, but they are not given access to sunscreens that would make it easier for people with albinism to live normal lives. Screen shot announcing the video; see link above for the video (FVDK). David Fletcher, a teenager with albinism, had gone to watch a football match at Tete football ground in Nambirikira village on 24 April when he went missing. 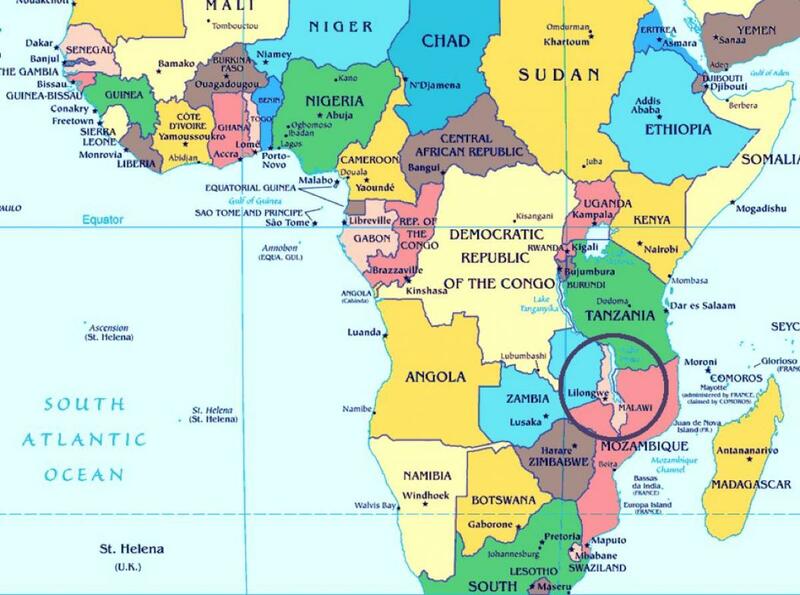 On 2 May, police confirmed that David’s body had been found in Mozambique with his hands and feet chopped off. David was last seen in the company of a colleague who disappeared along with him, who is still missing. David was reportedly sold to a traditional healer in Mozambique. Two men were arrested in connection with his murder. 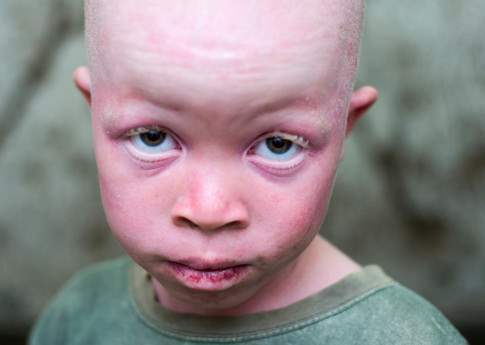 Since November 2014, Malawi has seen a sharp increase in human rights abuses against people with albinism, including abductions, killings and grave robberies by individuals and criminal gangs. People with albinism are being targeted for their body parts by those who believe that they contain magical powers and bring good luck. This report focuses on the lived experiences of people with albinism in Malawi in the context of superstition-driven attacks against them and the corresponding government failure to protect the right to life for this vulnerable group and to guarantee their right to security of person. Two-year-old Whitney Chilumpha disappeared on the night of 3 April from her home in Chiziya village, Kasungu District. Whitney’s mum alerted the neighbours and they set about searching for the toddler, but Whitney was nowhere to be seen. The mother reported her missing daughter to the police. On 15 April, baby Whitney’s skull, teeth and the clothes she had been wearing were discovered in a nearby village. Police are keeping Whitney’s father and another man in custody over her disappearance and murder. Harry Mokoshini was abducted on the night of 26 February when a gang of men broke into the family home in Moto Village, Machinga district. They took Harry from his mother, threatening and injuring her as they kidnapped her son before her eyes. Police found Harry’s severed head in a neighbouring village on 3 March. Harry’s uncle has since been arrested in connection with the boy’s abduction and murder, along with another man who has an existing conviction for possessing the bones of someone with albinism. He had been fined the equivalent of $30 USD for the crime in 2015. This entry was posted in 2014, 2015, 2016, 2019, Malawi by Dr. F.P.M. van der Kraaij. Bookmark the permalink.